Fears Still Holding You Back? WANT MORE? GET ACCESS TODAY! 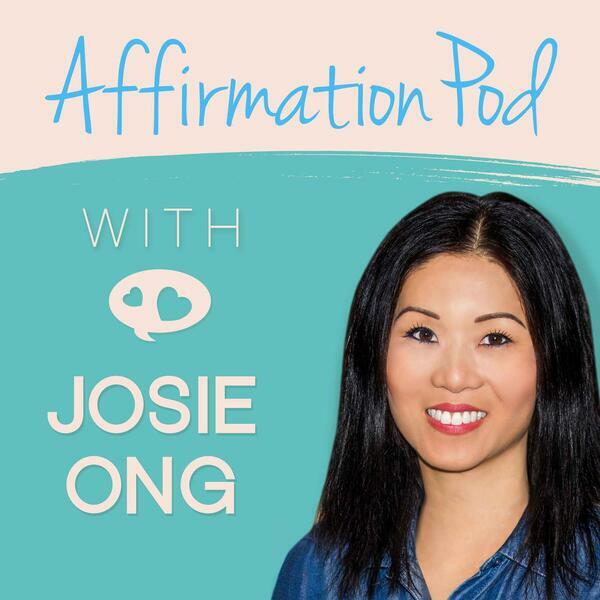 If you're looking for this episode ad and announcement free, head over to AffirmationPod.com/Access You'll find this one in the section "Anxiety, Safety and Grounding." ACCESS is where you also get affirmations not published on the podcast, including BONUS playlists not available on the podcast! All ACCESS content is AD FREE Click Here to Get ACCESS!